H&M began operating in the U.S. just after the turn of the century. It now has several stores in Illinois cities including Springfield, Orland Park, Bolingbrook, Joliet, and Aurora. 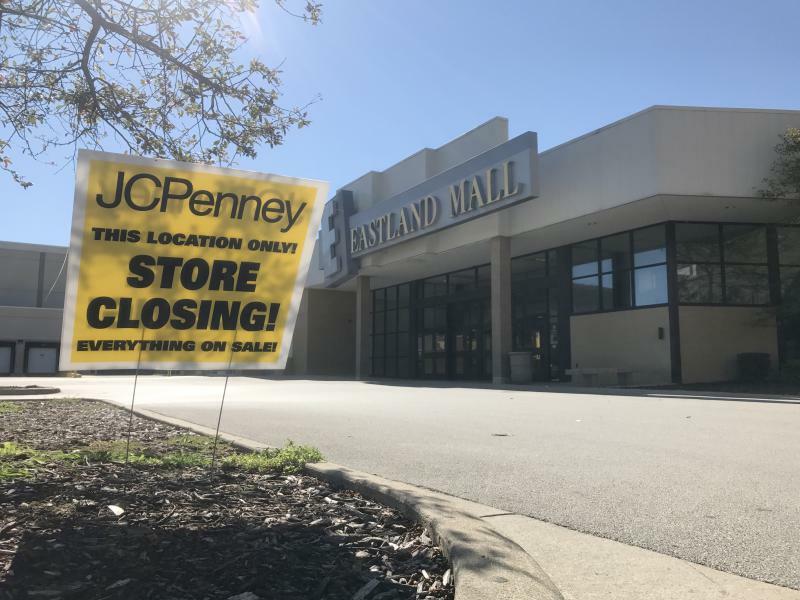 In October, Eastland Mall owner CBL announced Planet Fitness would move into part of the former JCPenney space at the mall. The retailer that caters to younger buyers will take the south half of the space vacated when JCPenney closed in October. Canadian multinational project management firm Sajo will remodel the space starting in February and ending in late spring. Sajo has offices in Montreal, Vancouver, New York, London, and Milan. 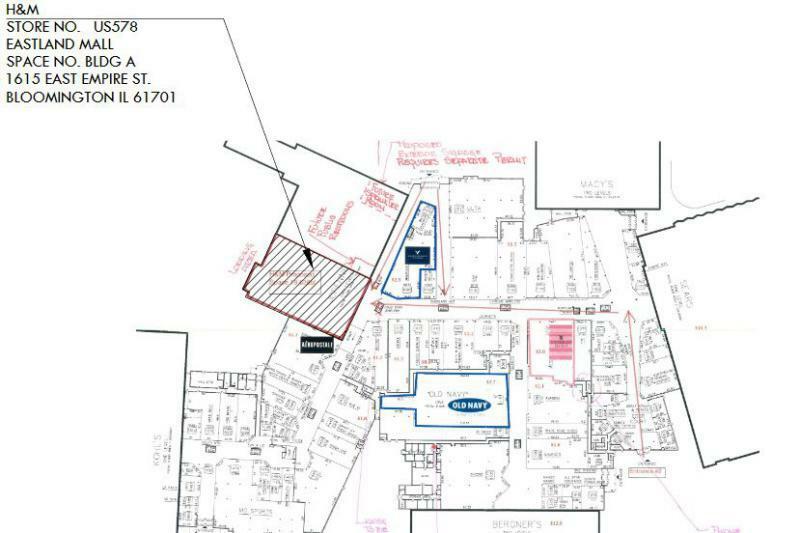 A schematic shows the location of the H&M store that could open next summer at Eastland Mall. Another part of the former JCPenney will be taken up by Planet Fitness, as GLT reported in October. In between H&M and Planet Fitness, the mall will construct new restrooms, according to a drawing provided to GLT. 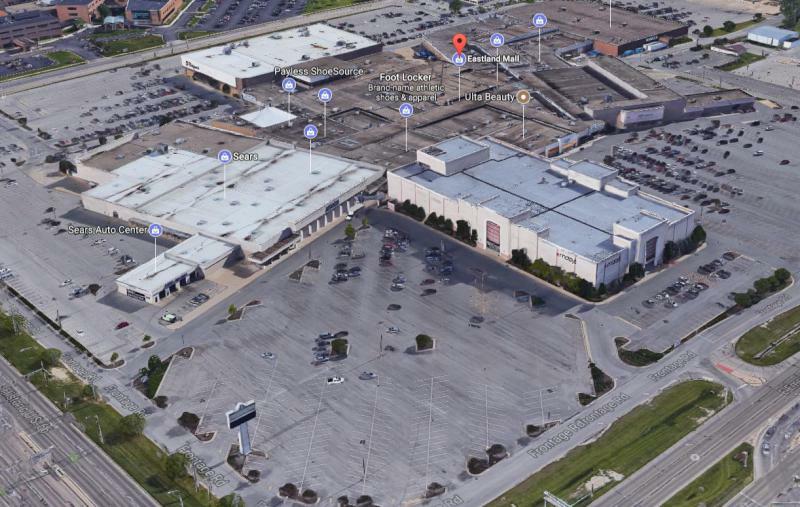 As Eastland Mall continues to try to recover from the loss of two major anchors including JCPenney and Macy's and a number of smaller stores, mall management has also secured Outback Steakhouse on an outlot. Outback will relocate from an older site in Bloomington. Holiday sales were generally up in the U.S. this year for many retailers. That's not true for Hennes & Mauritz. The family-run firm reported earlier this month a 2 percent drop in sales for the quarter and a 3 percent increase for the year, which caused its stock price to drop nearly 15 percent. That said, the firm run by the Persson family since its founding in 1947 remains among the largest clothing chains in the world with more than 4,000 stores operating in 62 countries. H&M began operating in the U.S. just after the turn of the century. It now has several stores in Illinois cities including Springfield, Peoria, Orland Park, Bolingbrook, Joliet, and Aurora. 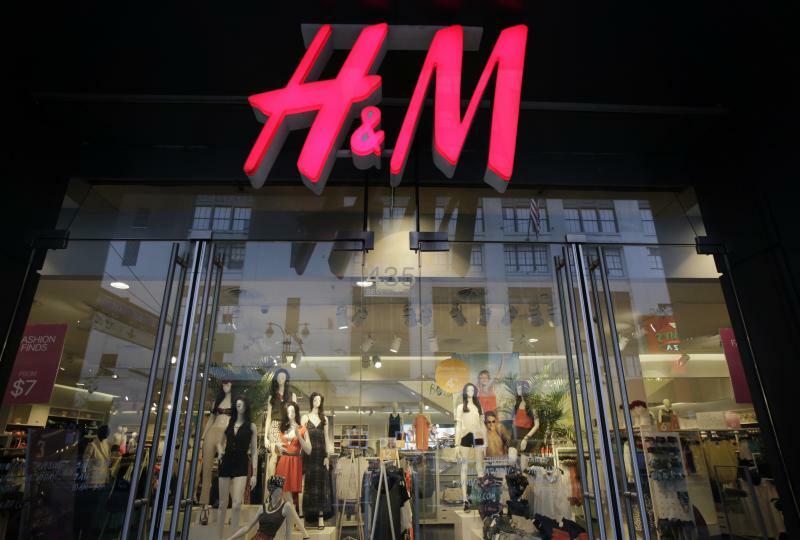 "At the moment we do not have any specific details to share," an H&M spokesperson said in an email to GLT on Thursday.